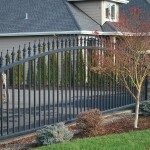 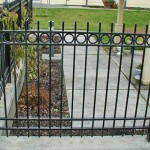 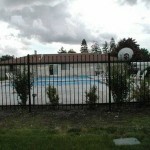 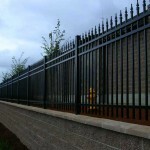 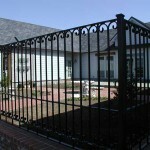 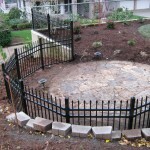 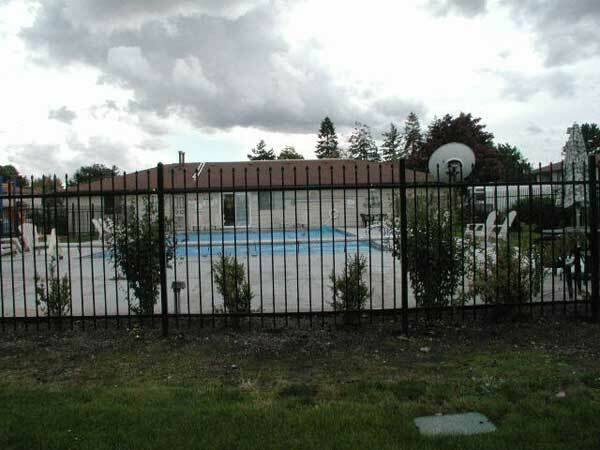 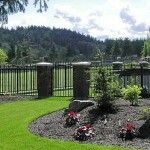 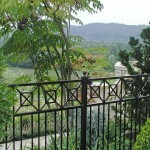 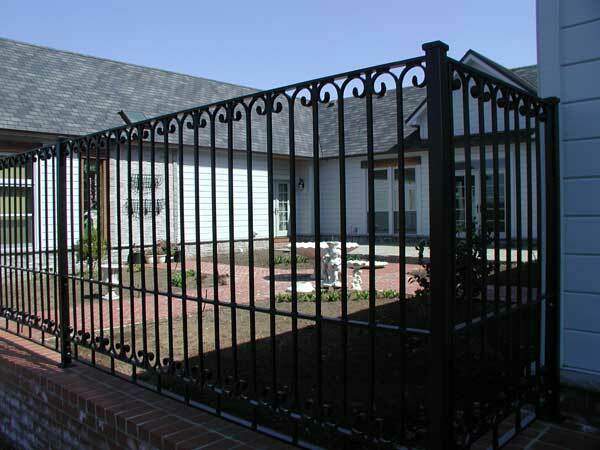 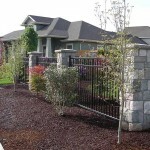 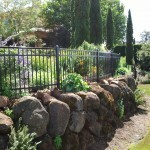 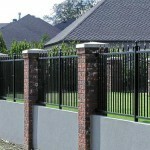 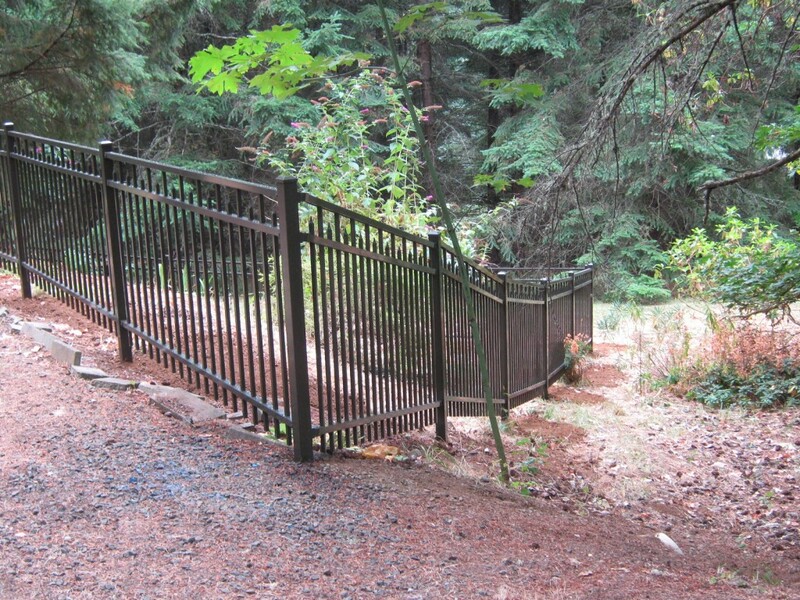 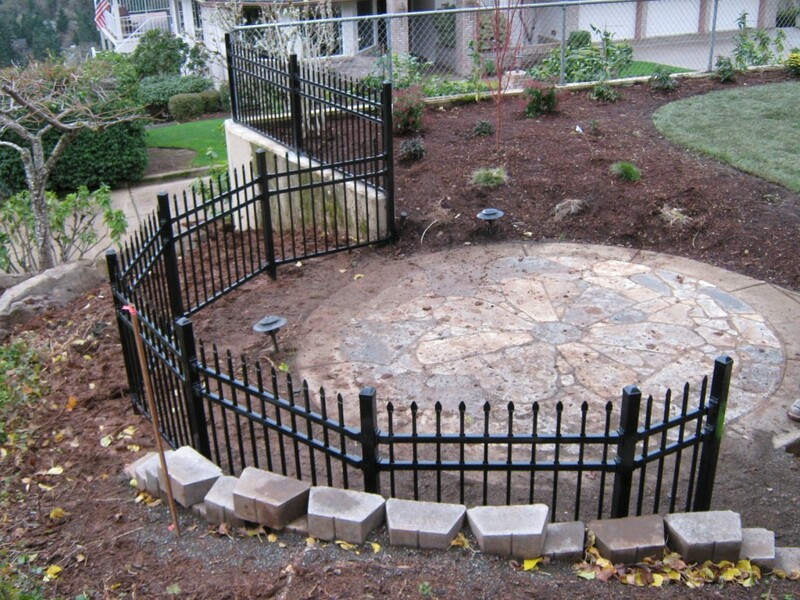 Ornamental iron fencing provides the number one protection for your property. 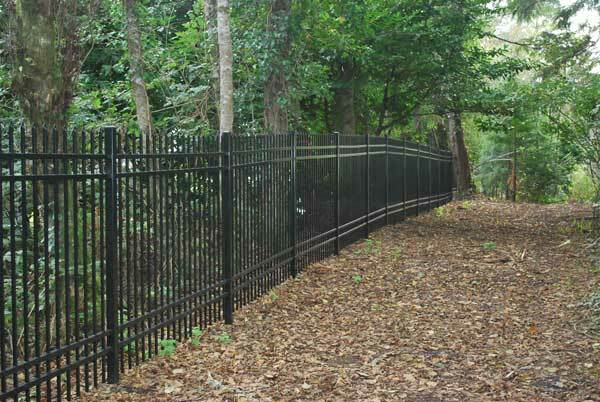 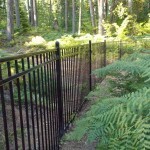 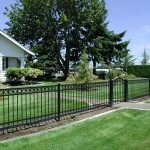 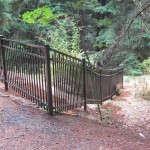 Even though it is more costly than other fencing options, it is nearly indestructible. 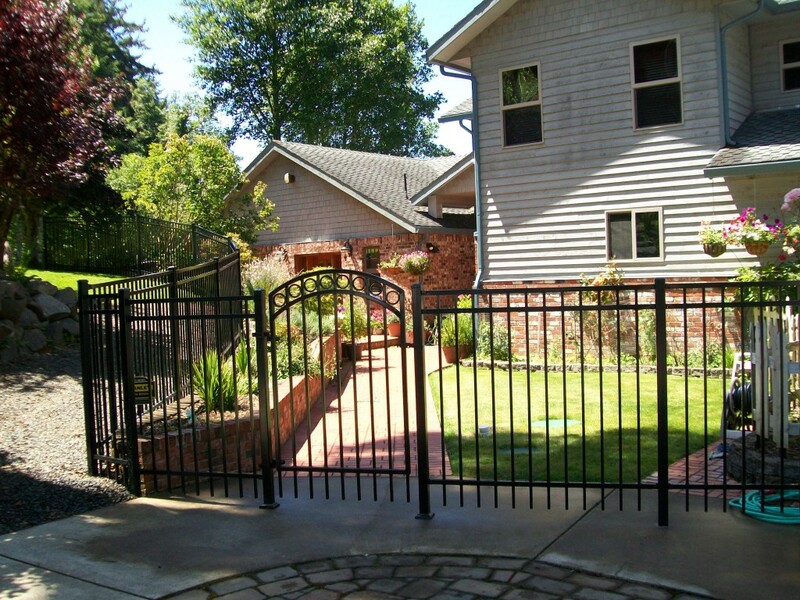 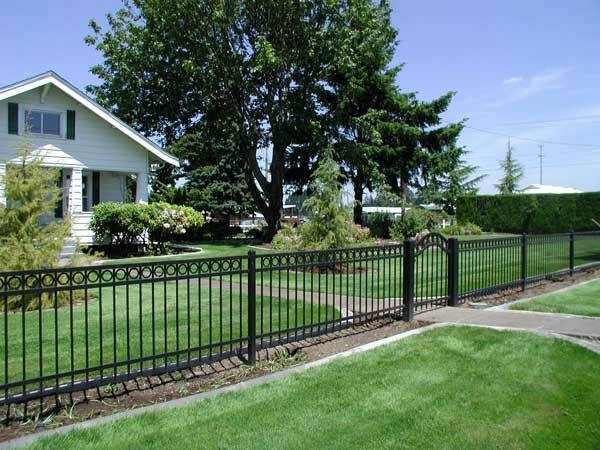 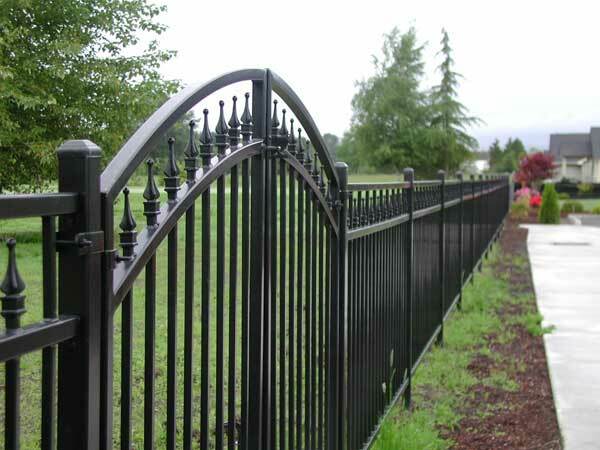 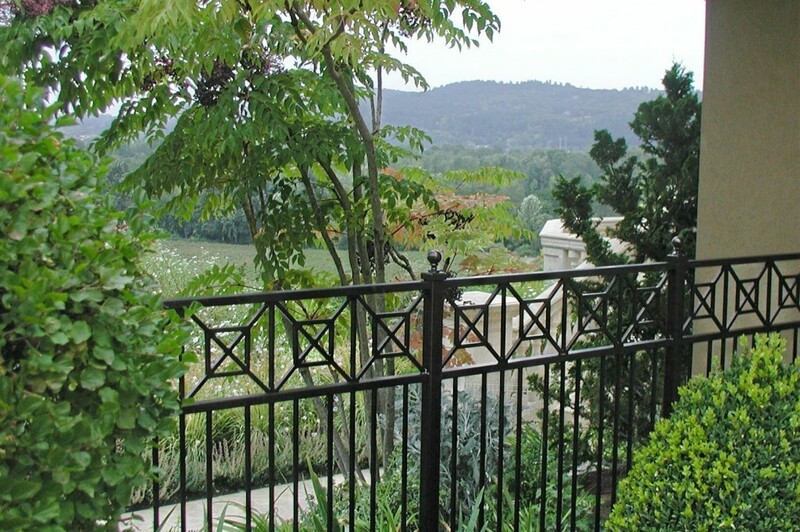 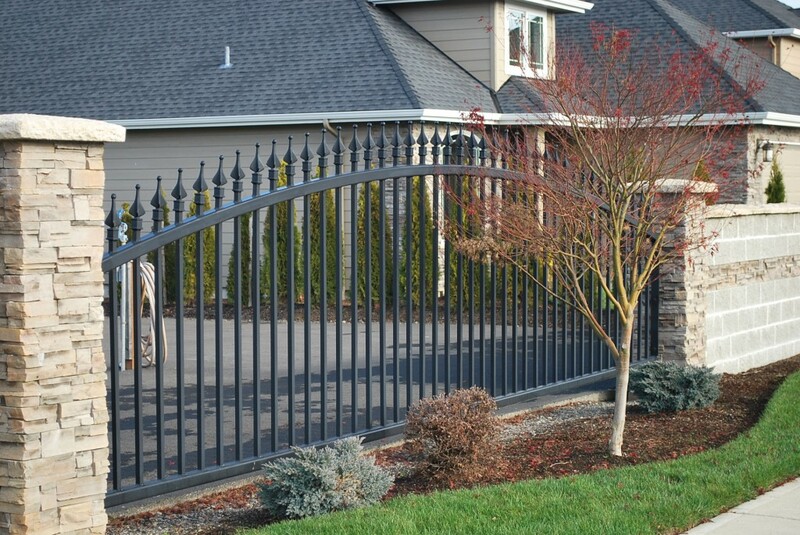 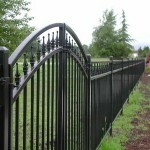 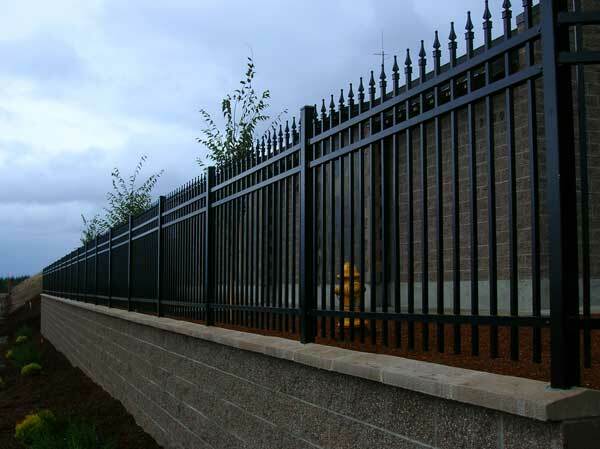 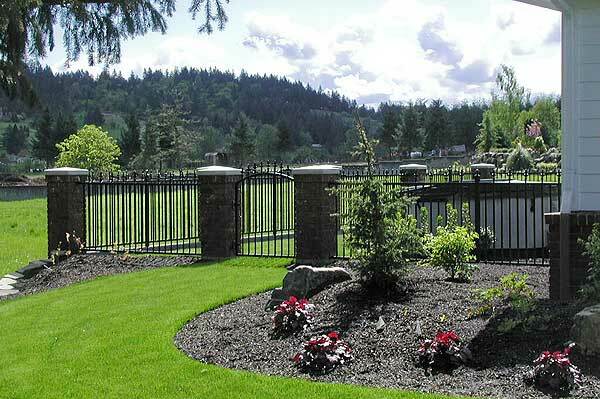 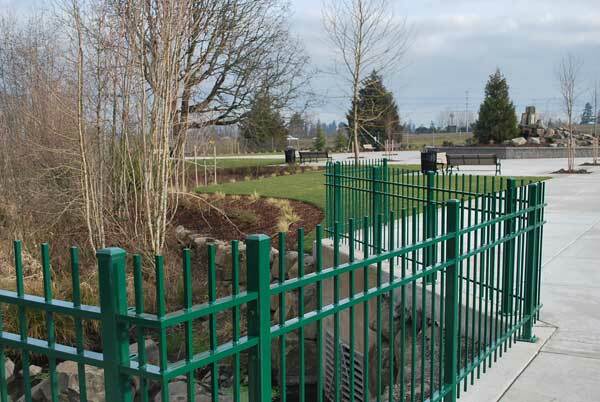 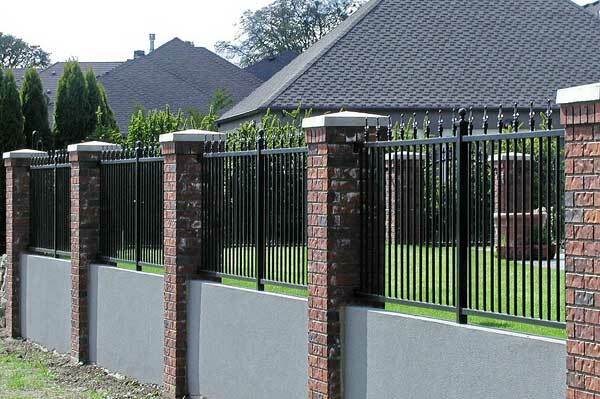 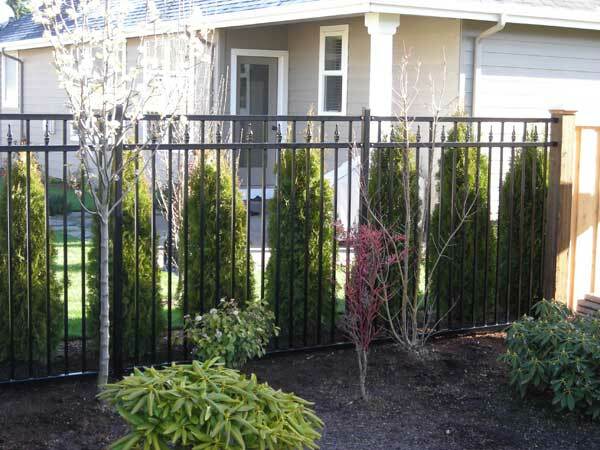 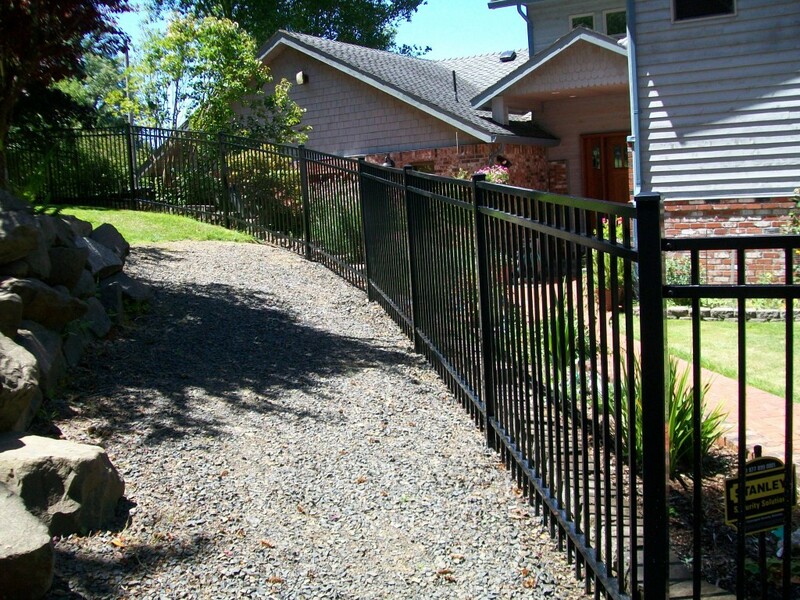 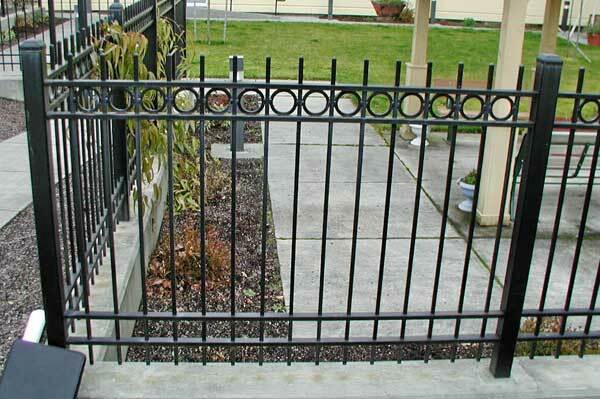 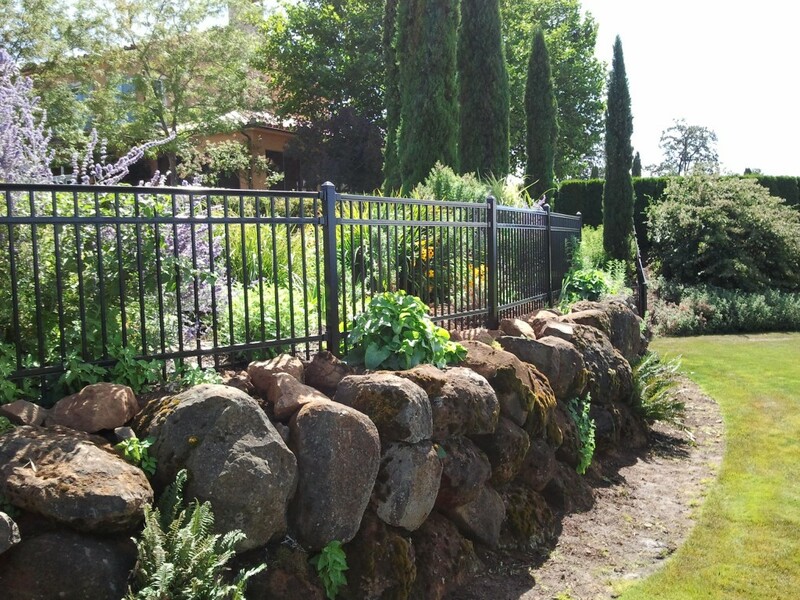 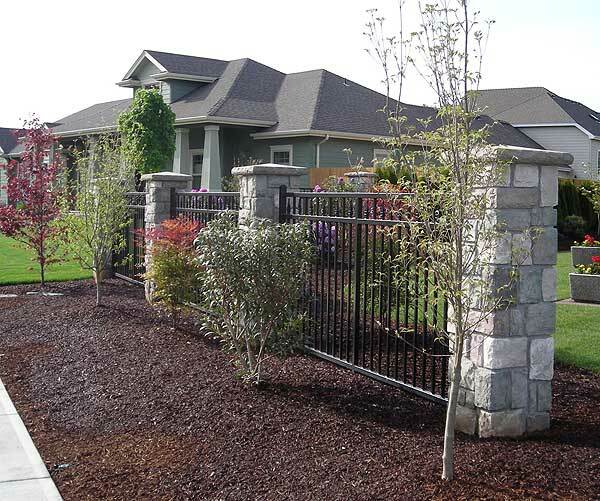 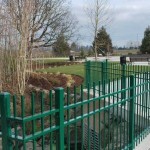 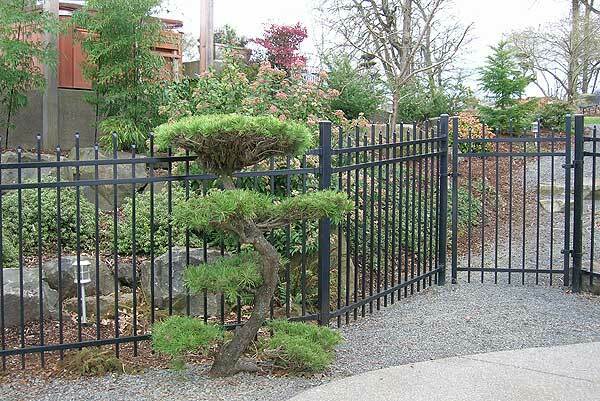 For those businesses that need added protection in the urban areas of Salem, Albany, Corvallis, Wilsonville, and Vancouver, Washington, they feel investing in an ornamental iron fence is worth the expense to protect their property. 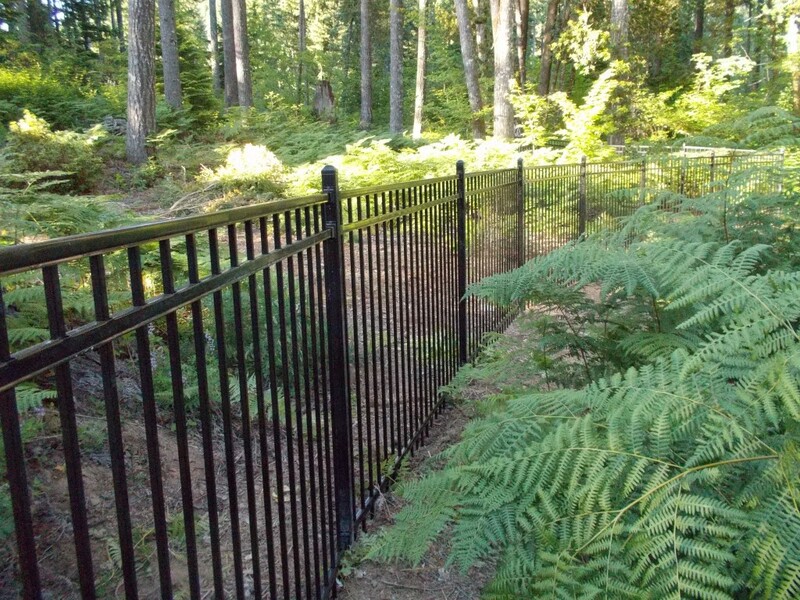 Residential customers may have the same issues as commercial users or they may just want to enhance their property, keep their animals in and the wildlife out, enclose their pools or ponds, or just look out the kitchen window to see a nice, earthy, backdrop to their property. 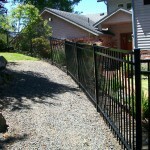 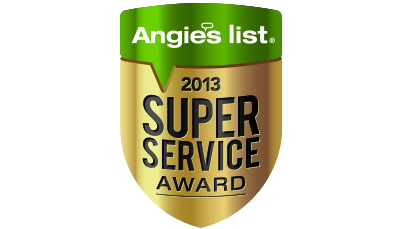 We have standard designs that are more affordable than our custom work. 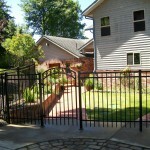 Even though you may not think you can afford this addition to your property, you may be surprised. 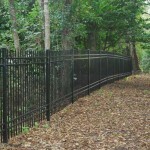 Contact our sales staff for options when you’re considering fencing your property. 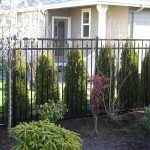 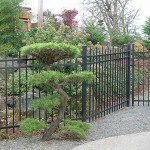 Call us today for your ornamental fence.